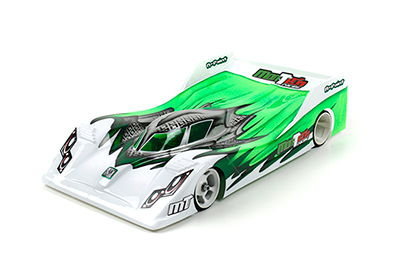 Mon-Tech Racing have introduced their new M18 body shell for 1/12th scale pan cars. Thoroughly tested by Mon-Tech’s team drivers, the high performance body allows for fast cornering and quick direction changes all while offering excellent stability. 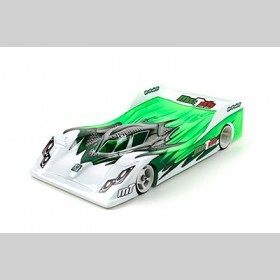 The EFRA-homologated body is available in a standard and a lightweight variant.